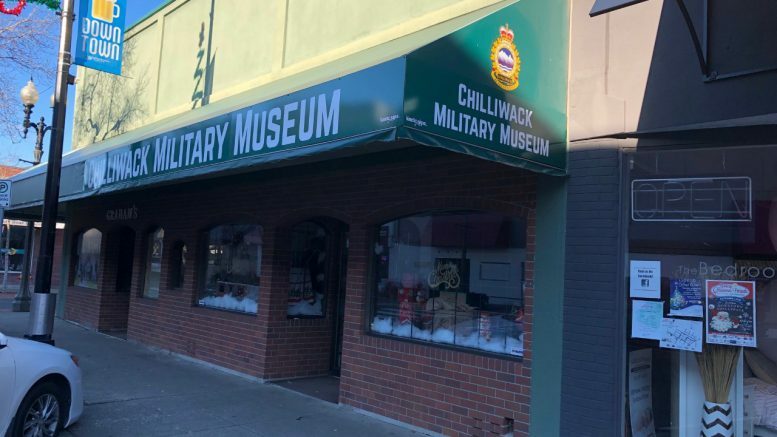 Chilliwack – For a few months, the fate of the Chilliwack Military Museum was hanging in the balance between finding a new home, or losing history to a storage facility or worse. The Museum on Wellington will open with a FREE opening and viewing from 11AM to 2PM on Saturday January 26. Should The New Vedder Bridge Have A Military Name? 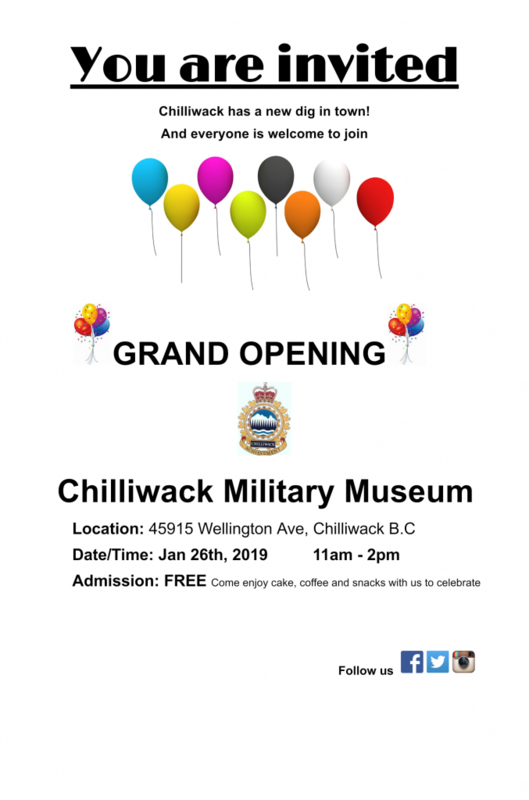 Be the first to comment on "Chilliwack Military Museum Grand Opening, Saturday January 26"